Steam, and Mist, and Dust, and Orbs of Fairhaven, WA. 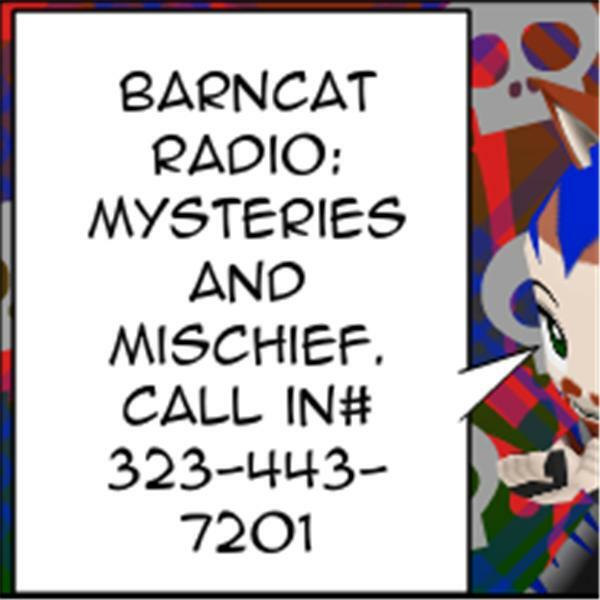 From the Fairhaven of Washington's Village of Books comes the Orbs of the Night and the BarnCat of Radio to ReCap what Looks to have been Quite the cool Time down there in Historic Fairhaven Washington. Also some kinda Steampunkfest happening there and stuff. 323-443-7201 gets you in on the fog we're wading through tonight.